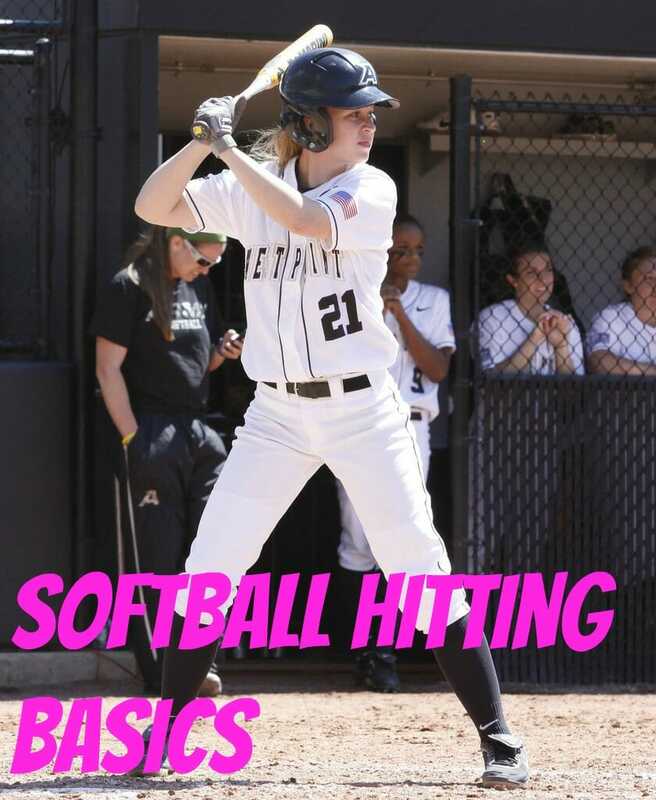 During this blog post, we’re going to talk about the basics of softball hitting, which is imperative for each of your players to understand. The first thing I want to put in front of every hitter is a responsibility. It’s not even a goal. It’s more important than a goal. It’s something that must be done every time if the hitter is going to accomplish his goals as a hitter. That responsibility is to see the ball. We must see the ball early, we must see it big, and we must see it for as long as we possibly can. As any good hitter or any good softball hitting coach will tell you, confidence is the key psychological factor in hitting.We must believe in ourselves. We must believe that we can hit. One of the things that happens with young hitters is they get over-analytical. They begin to think too much about what they’re doing rather than just seeing the ball and letting it happen. This is one of the major points in believing in yourself. Confidence is the key psychological factor. 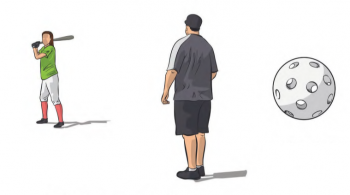 The second thing is the goal of a short, smooth, consistent swing that produces hard ground balls and line drives. The first thing I want to mention is getting into the batter’s box and where to stand in the batter’s box. There are advantages and disadvantages to every foot placement. We want to put in the back foot first, then the front first. We’d like to have the front foot no farther forward than the front of the plate. If we get too far forward, then we’re not giving ourselves enough time to see the baseball. If we get too far back, then the outside of the plate seems like it’s way too far away from us and our contact points will not be good. They’ll be too far away and that outside pitch, especially the curve ball from the same-side pitcher, is going to look like it’s way too far away to hit, even though it’s a strike. We don’t want to stand too far back because this makes the outside of the plate too hard to get to. And we don’t want to stand too far up on the plate because this makes the inside pitch to hard to get to. So I advocate something right in the middle. Not too far back, not too close, not too far up, and not too far back. 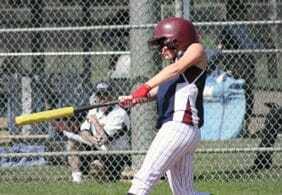 Somewhere between the front of the plate and the break of the plate is where I’ll place my front foot. This allows me to get to the inside pitch and still allows me to get the outside pitch like I want to. 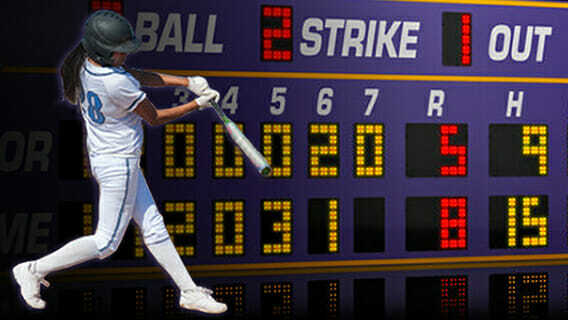 Our whole hitting philosophy, mentally and physically, is based upon the concept of a still head. The concept of a still head leads to four very important points. The first, dynamic balance from start to finish; the second, a smooth, consistent stroke from start to finish; the third, a vertical axis of rotation; and the fourth is bat lag. 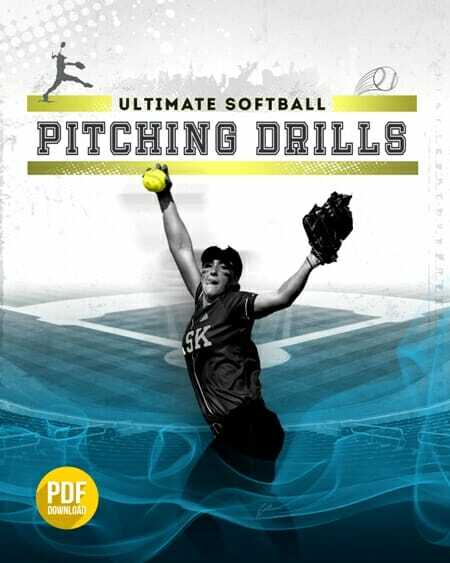 Do your players have a solid understanding of these softball hitting basics? If not, go over this blog post with them! 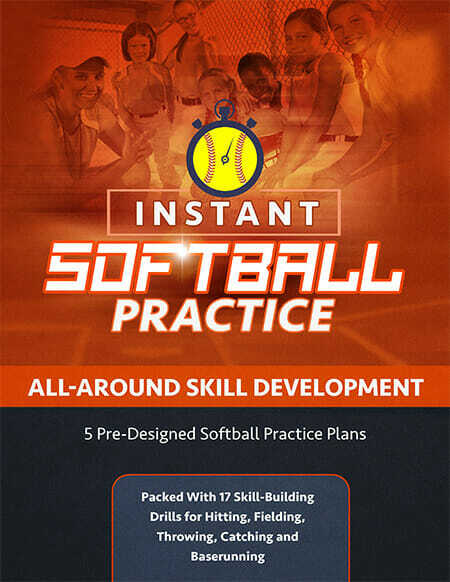 And while you’re at it, follow me on Twitter for even more softball hitting tips and pointers. 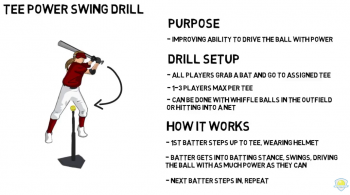 1 Response to "Hitting from the Beginning: The Basics"
physical abilities to learn these concepts?